There are many closed-minded people who are of the opinion that pineapple on pizza is an insult to Italian cuisine. Those people would choke on their inside-the-box pizzas when they hear what the Prime Minister of New Zealand has been topping his with. 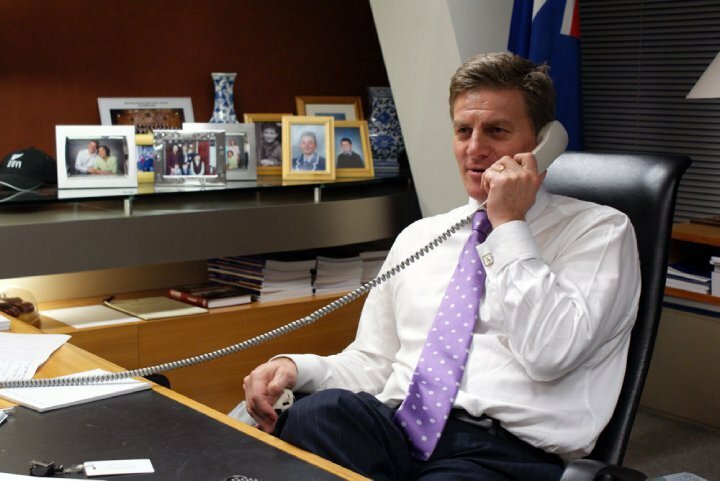 Bill English is being called for impeachment after he uploaded a photo of his home-made pizza covered in…tinned spaghetti! 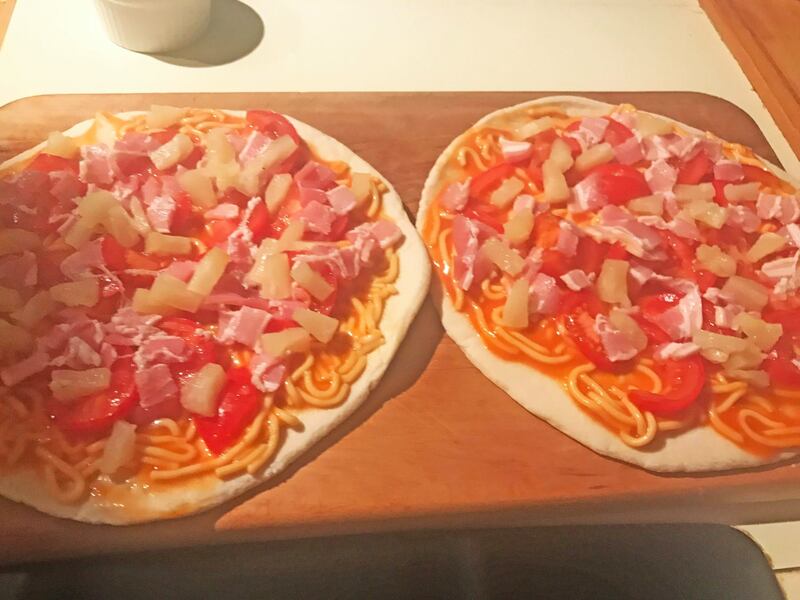 Cooked dinner for the family last night – like if you agree with tinned spaghetti on pizza! Now I am a purveyor of pineapple, but can not condone such a travesty. Even Bill acknowledged that it was ‘soggy’. 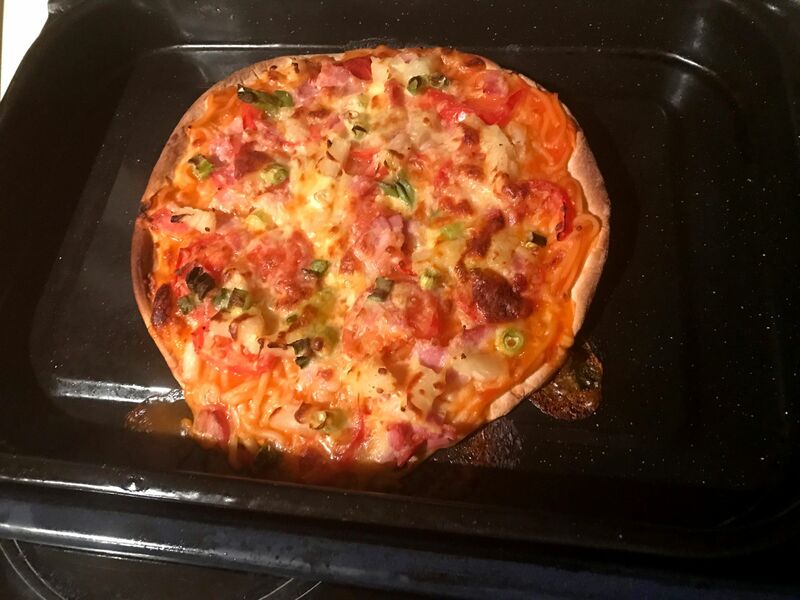 I drained off some of the liquid but not quite enough since pizza was a bit soggy in the middle. Goes well with pineapple. 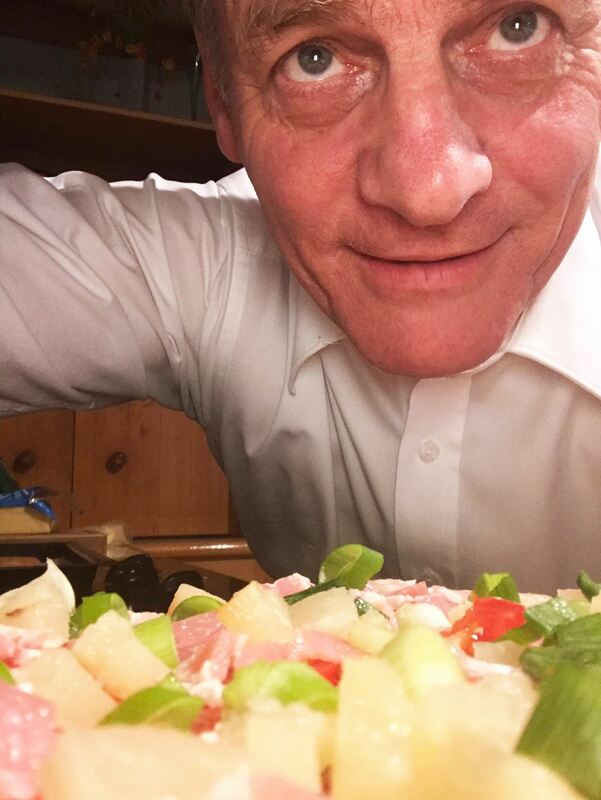 A YouGov poll showed that the majority (53 per cent) of Brits think pineapple on pizza is acceptable, but I don’t think they would be so kind to Bill’s idea. English’s post received almost 2k comments of people calling for impeachment, but also quite a lot of support. One commenter said that he ‘might vote Labour now Bill. This is like shitting on Italy’. Helen, I've made a huge mistake. and lost half my votes. Is there any way we can spin it as a joke? Now that is no way to get re-elected. How can the nation trust a leader who’s such a maverick? I would like to hear Gordon Ramsay’s response to this.